New! 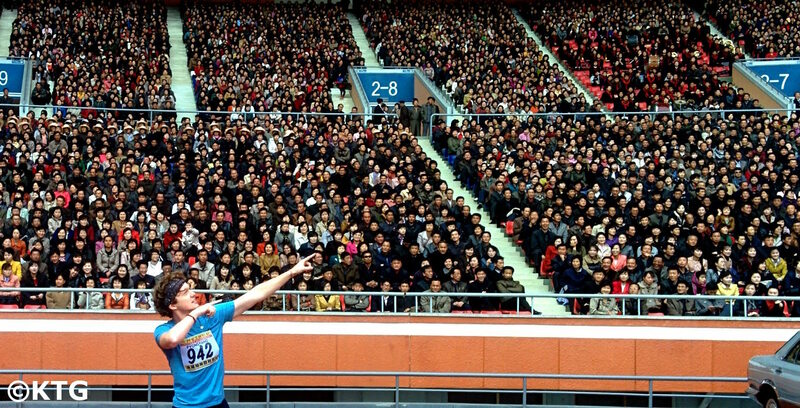 Want to explore Pyongyang by foot? Then look no further! 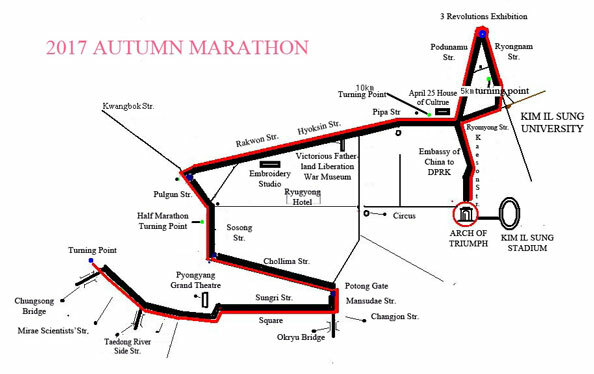 Join KTG for the Pyongyang Autumn Marathon! 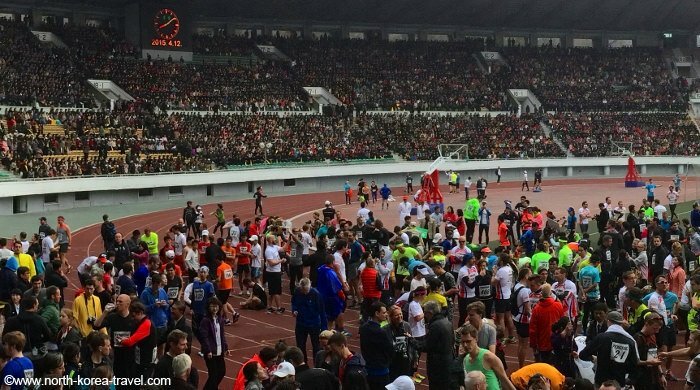 This is the first time a marathon is opened to tourists in autumn in North Korea confirmed only recently by the DPRK authorities. We’re testing the waters here and offering this unique tour at and outstandingly low rate. We're offering spaces at a first come first go basis so do hurry to sign up! Application deadline: October 15th - please try to apply by the deadline. We will accept later applications and will notify you within a business day if there are train seats still available. Upgrading room to a single one (€35 per room per night if upgraded before hand, €40 per night if upgraded on the spot). If travelling alone you can share your room with another traveller if you wish not to incur this cost. 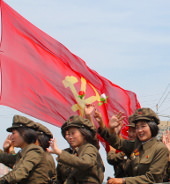 For those not interested in running it is possible to see the event or have a morning city tour of Pyongyang. Kim Il Sung Square - we will walk around one of most known places of North Korea, the square that hosts military parades and mass rallies. Hotel check-in: Sosan Hotel, Pyongyang. This hotel is located in the Sports Villa of Pyongyang, an ideal setting for those running the marathon! Arch of Triumph - this is where the marathon will start. marking the period spent by President Kim Il Sung fighting the Japanese and his return in 1945 to Korea, this collosal monument is larger than its Parisian counterpart. Fountain Park - popular amongst locals for wedding pictures and dates. After crossing the Yalu River by train into China we will arrive in Dandong China. Those continuing to Beijing will have a one hour break before continuing to Beijing and have the chance to see the giant statue of Mao Ze Dong. Please click go to our North Korea Tourism page to see more information on other tours that we offer other than our Pyongyang Autumn Marathon Express Tour.